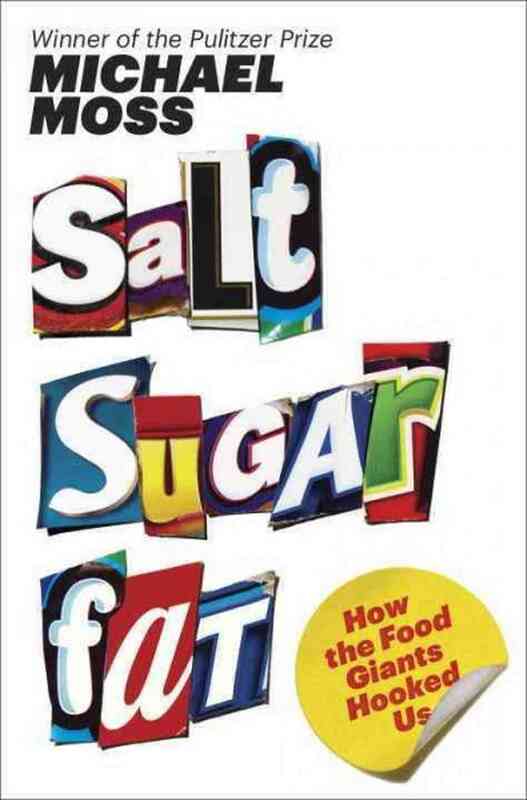 Recently, I’ve been reading Salt, Sugar, Fat by Michael Moss – a book that dives head first into the processed food industry and why we “can’t just eat one”. As expected, I was shocked by how much of the trinity we consumed as a nation and how each affected our bodies. I wasn’t quite so surprised by the marketing tactics by the big companies, but hearing regular consumers being called “heavy users” by said companies definitely put my eating into perspective. It was an intriguing read that reminded me that my own claim of voiding my kitchen of processed foods wasn’t completely true. There is, right this instant, a half-eaten box of Joe-Joe Chocolate Sandwich cookies, a bag of Whole Foods Multigrain tortilla chips and at least five opened boxes of cereal in my guilty cabinets (sure, they’re cereals like Weetabix and GoLean, but they’re still processed). Even though I’ve ditched pre-made meals, most canned food (like soups and baked beans), and a vast majority of convenience snacks, I still find myself relying on a lot of processed foods for convenience and time. Bread, buns, soup broth, pita pockets, and salad dressing are just a few offenders that show up regularly on my grocery list. Getting rid of all processed food is admirable and certainly a dream of mine. If you’re able to do it, and do it honestly with no bags of dry pasta tucked into the dark corners of your cabinets, then I definitely envy you and applaud your one-ness with your kitchen. Unfortunately, I think I’ll have to kick the worst offenders out and keep a close eye on the remainder if I want to have time to do other things in my life, like eating said food with my hubby. It’s all about time and priorities, and while I’m willing to bow to both for certain foods, I’m ashamed to say that I’ve yet to reach that point where my kitchen is pure. An item that regularly makes its way into my cart every week is bread. 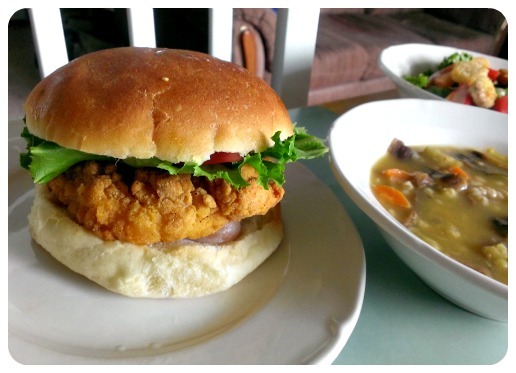 We eat a lot of it and usually in the form of toast and sandwich buns -the hubby eats at least 3 buns a week for his work lunches. I had gotten into the habit of buying him the store brand white buns (you know, the ones that are almost always a dollar no matter what :oops:), after a few failed attempts at buying the more expensive, fancier kind (because my hubby likes what he likes and it’s cheap!). But after reading Moss’s book on sugars and their addictive properties (and remembering Pollan’s blast against high fructose corn syrup in The Omnivore’s Dilemma), I took a look at the ingredient list and balked. Not only was the bun high in sugar (and of the HFC variety), but it contained more unreadable ingredients than my floor cleaner. Moss’s description of the store as a minefield was right. I had failed in the label reading front and therefore feeding my hubby and myself something that was probably doing us more harm than good. Definitely something had to change and I resolved to find an alternate bun the next time I went shopping. Except, I didn’t. I got it into my head that I could make a darn good bun, if I only tried. 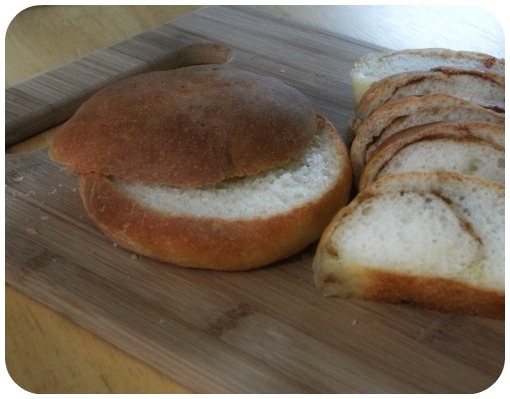 Surely they weren’t that hard – they just looked like glorified bread rolls. 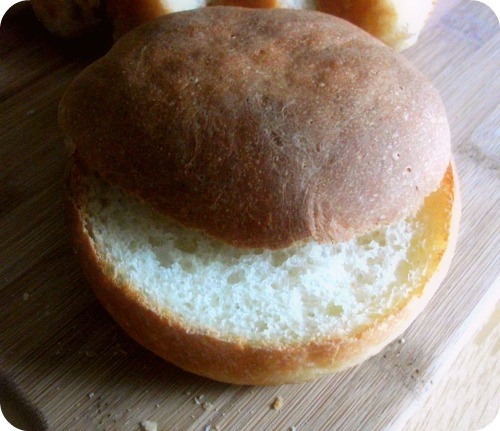 I had always wanted to make my own hamburger buns, but I had always skipped it when the time necessary for the dough to rise conflicted with my tummy’s insistence on dinner, now! So I went digging through my cookbooks and found a recipe in my Pillsbury The Complete Book of Baking book (ah, the irony! :lol:). The recipe had 6 ingredients and a relatively short list of instructions. I had time on Saturday, so I got my hands warmed up to do some bread making! I now regret not having made them before! Gone were the sweet, tasteless buns that squished down to a gooey nothingness. What had come out of my oven was golden, airy yet slightly chewy and with a flavor that perfectly melded with the (in my case, veggie) burger. The batch made 8 – 9 good sized buns and they froze beautifully. They were quick to put together and to bake. 1. In a large bowl, combine 1 cup flour, sugar, salt and yeast. Mix. 2. In a small bowl, combine very warm water (120 – 130F) and oil. Add liquids to dry ingredients. Blend at low speed until moistened. 3. Beat 3 minutes at medium speed. 4. With a spoon, stir in 1.5 – 2 cups of flour (start off small and add more until dough cleanly pulls away from the sides of the bowl). 5. On a floured surface, knead an additional .5 cup to 1 cup of flour until dough is smooth and elastic (again, start off small and add as you knead – ha! Knead, get it?). Knead for about 5 minutes. Place dough into a greased bowl, cover with plastic wrap and let rise in a warm spot for 45 – 60 minutes. 6. Split dough into 8 equal parts and shape into circles. Place on lined cookie sheet and flatten slightly. Let rise in warm place on the cookie sheet for an additional 30 minutes (no need to cover unless you have drafts). 7. Preheat oven to 400 F. Bake for about 15 minutes or until golden brown. Cool completely on wire racks. Categories: Recipes | Tags: baking, Heatlh, List | Permalink. You’re too kind. 🙂 My slicing definitely leaves something to be desired! lol Thank you!